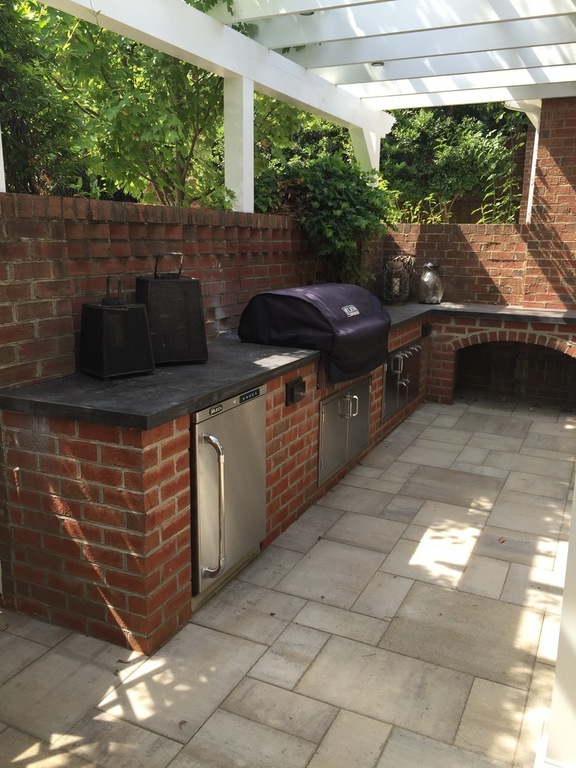 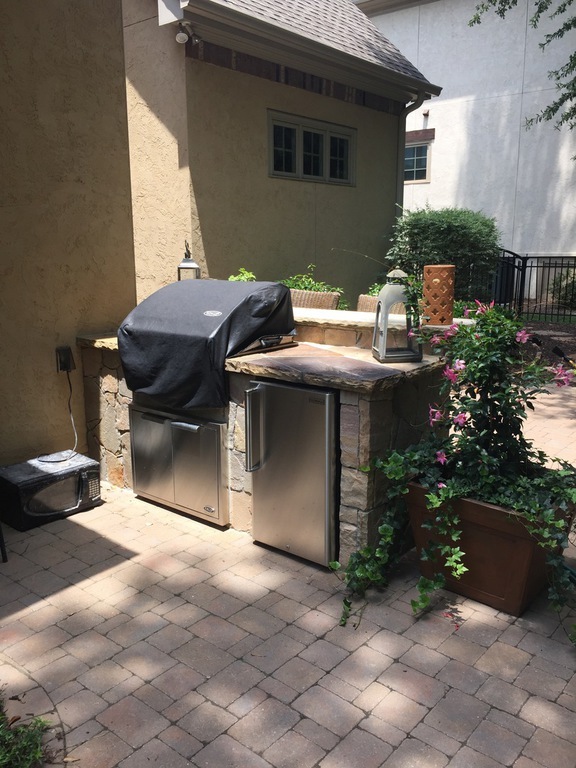 With growing popularity, outdoor kitchens have become the hot spot for social gatherings with family and friends. 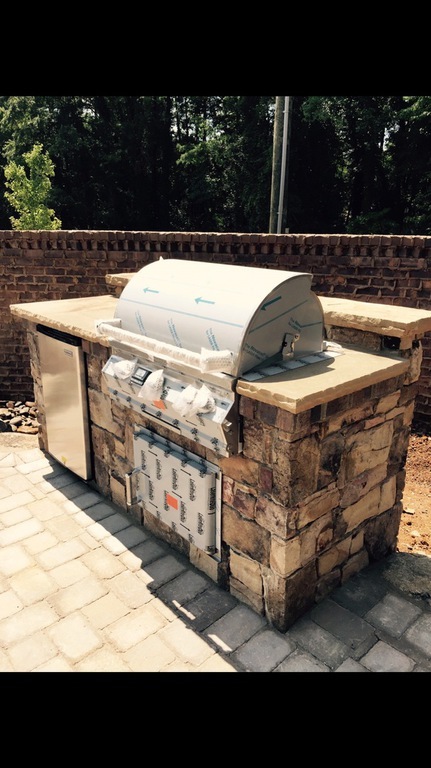 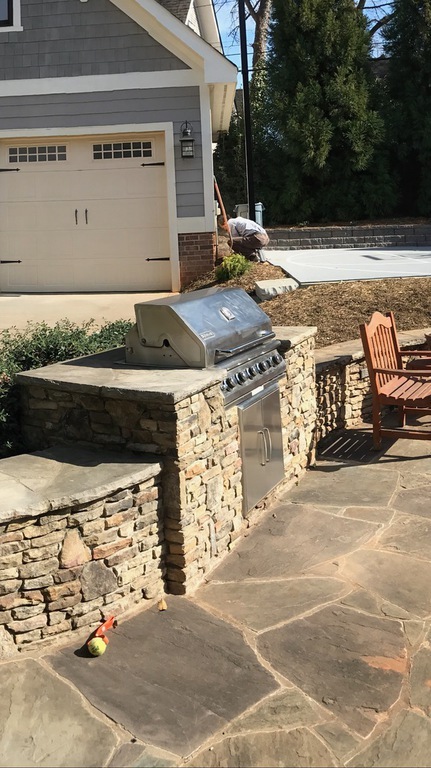 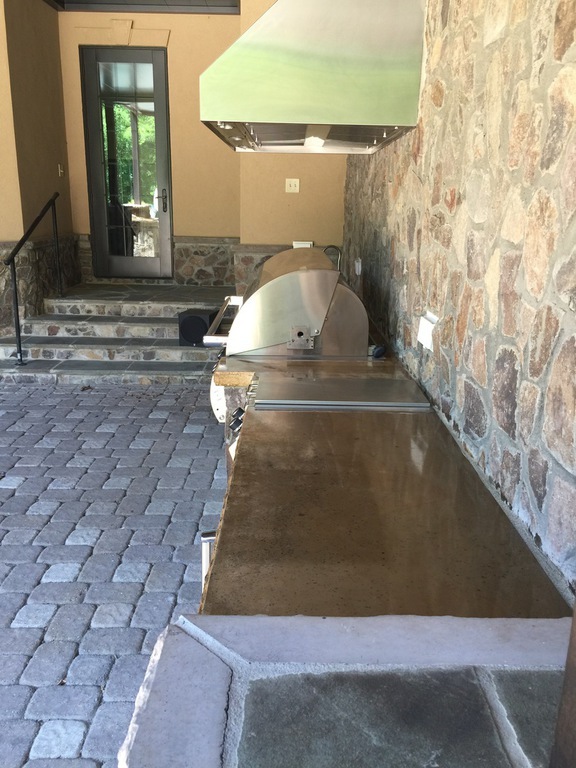 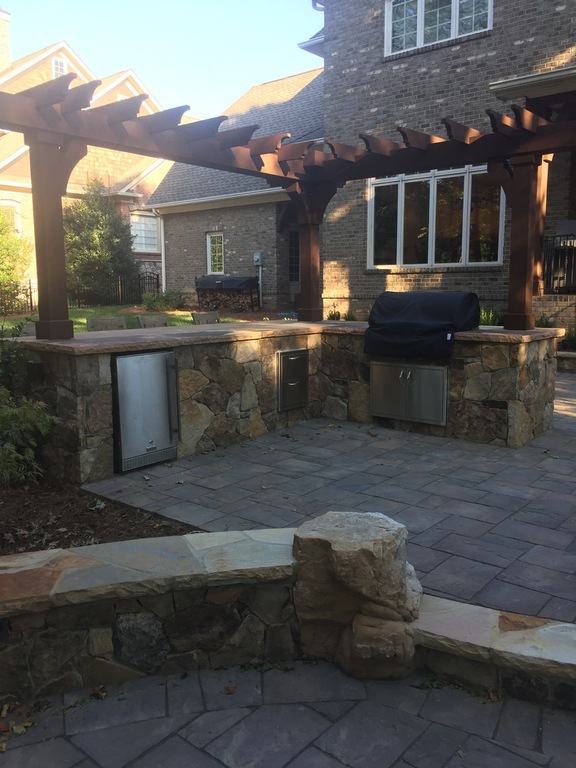 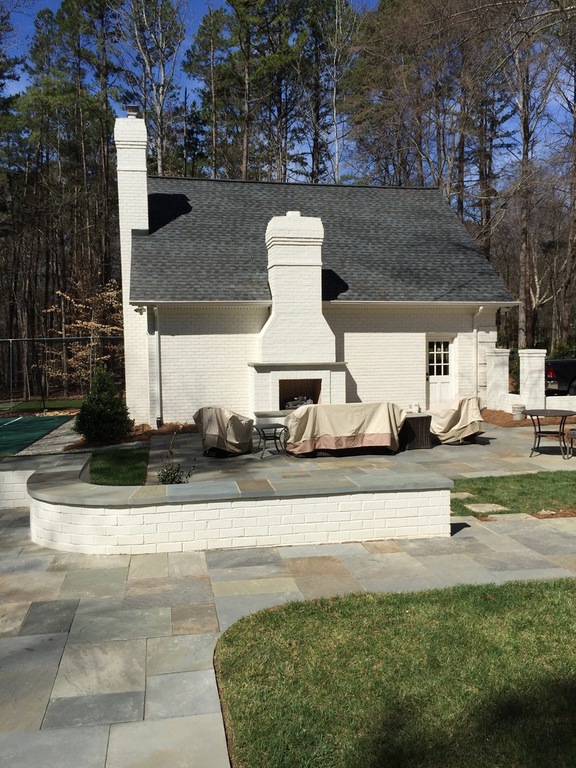 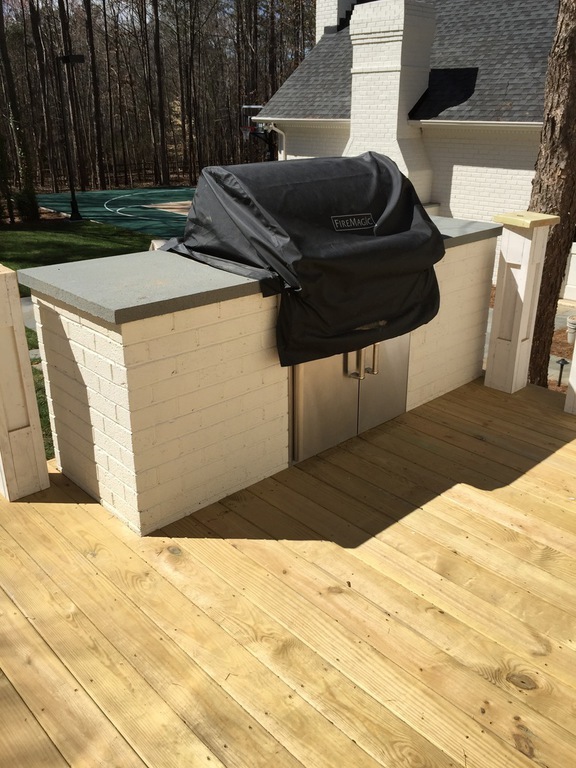 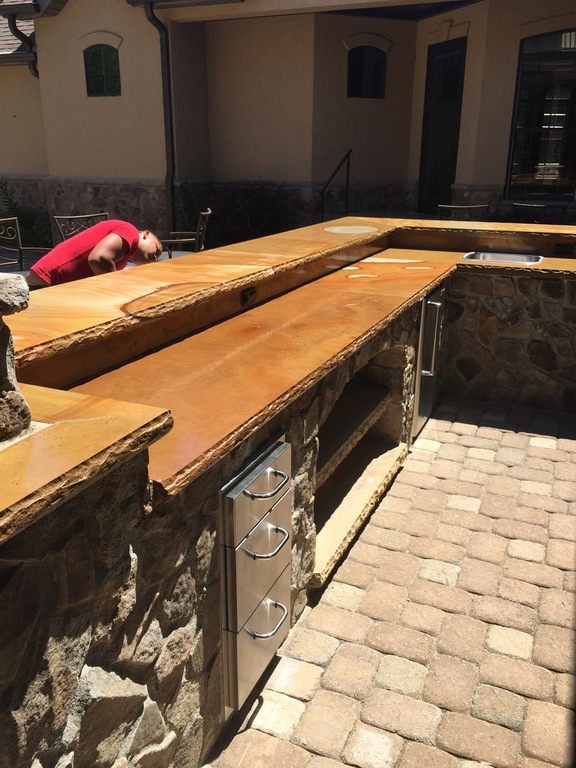 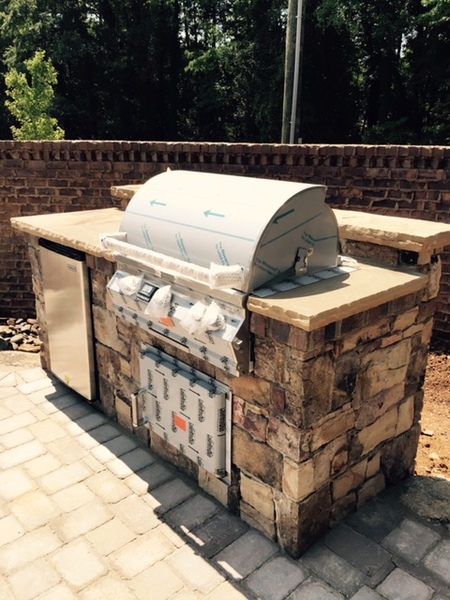 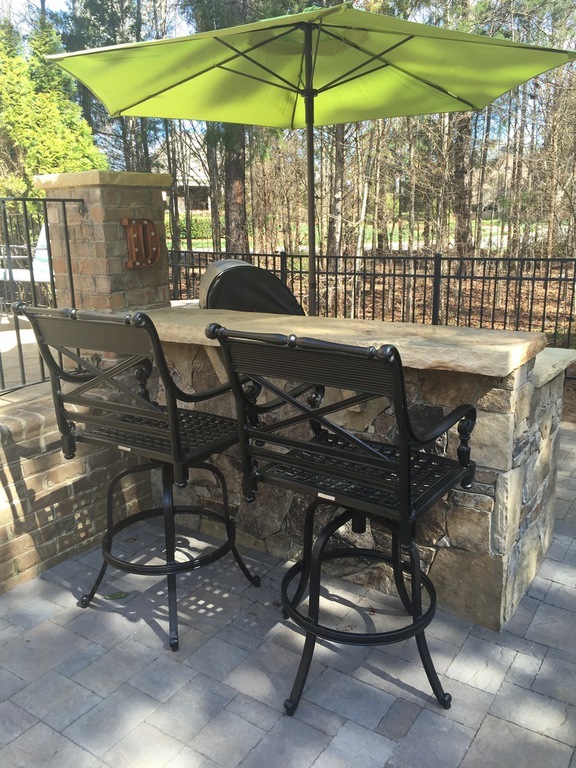 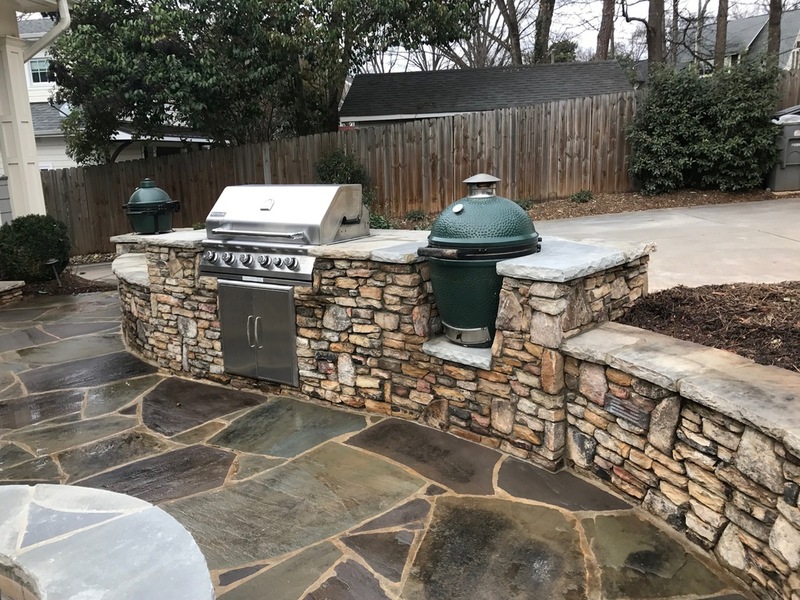 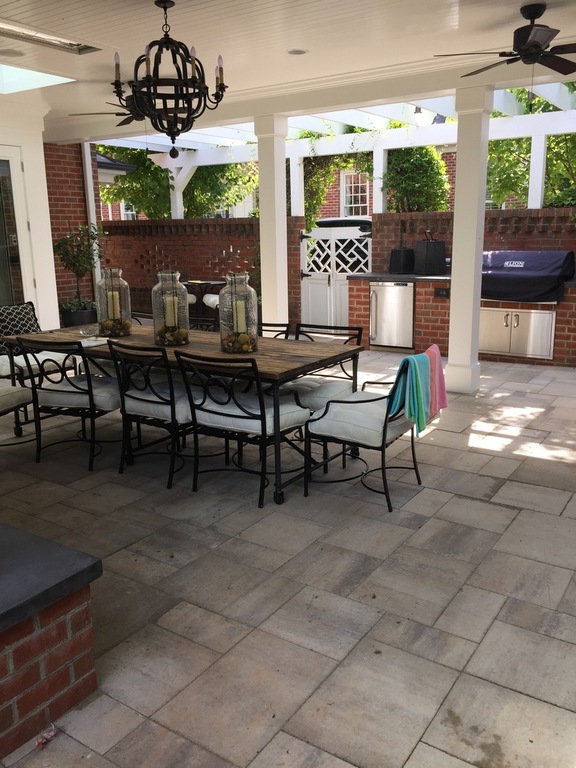 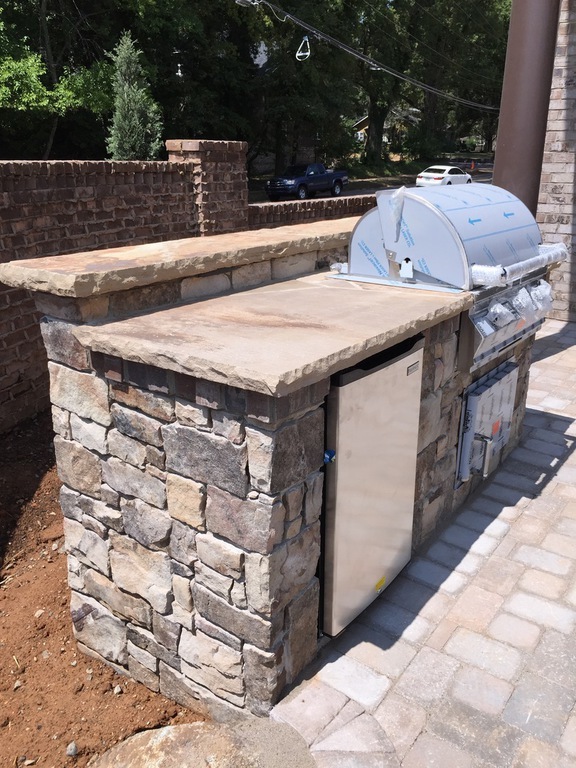 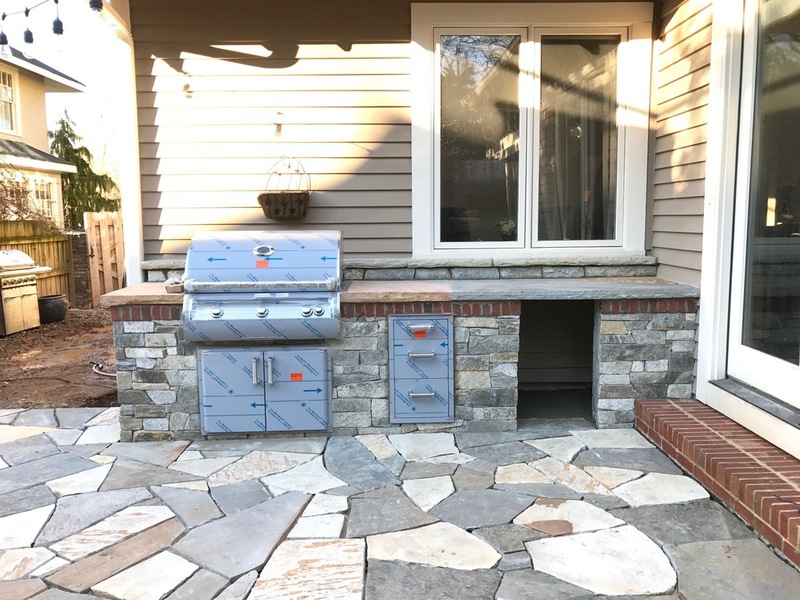 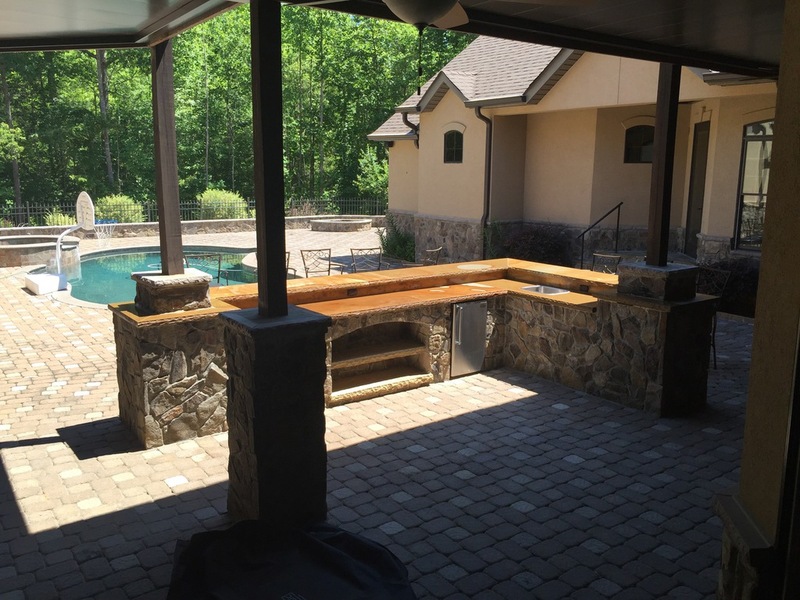 An exquisite, custom designed outdoor kitchen can capture the heart of your family with the help of Stoneworks Design Group. 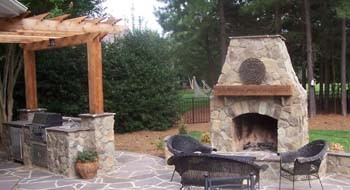 Turn your backyard into the family gathering place you have always dreamed of having!